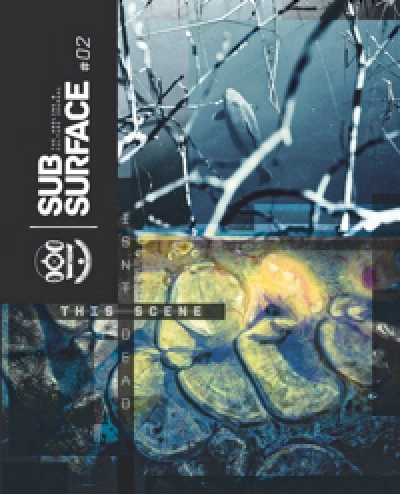 IT'S HERE AT LAST SUBSURFACE 3!! 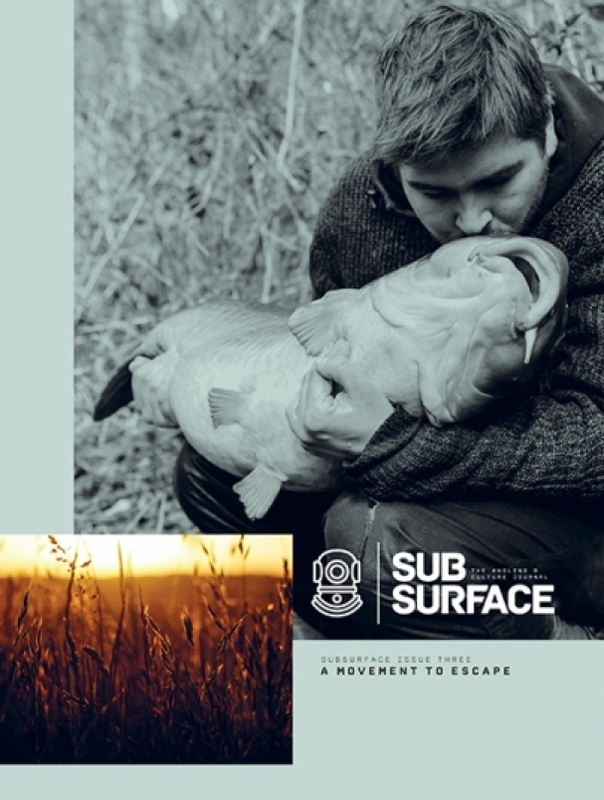 A new, high-quality angling and culture Journal is on its way - 'Subsurface 3' is set to challenge the way carp angling is documented and stimulate an entirely new way of thinking about how our pursuit is represented. From interviews with the old school, to lads quietly doing their thing in the underground scene, to photographic galleries documenting nothing but the beauty of the environments we are lucky enough to find ourselves in, Subsurface exists to recognise and uphold the spirit that all made us all pick up a rod in the first place.